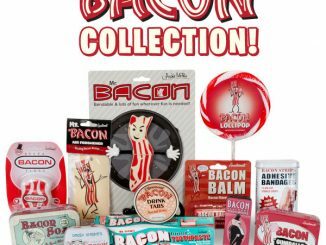 Starting the day with a plate of bacon is delicious, but not very healthy. 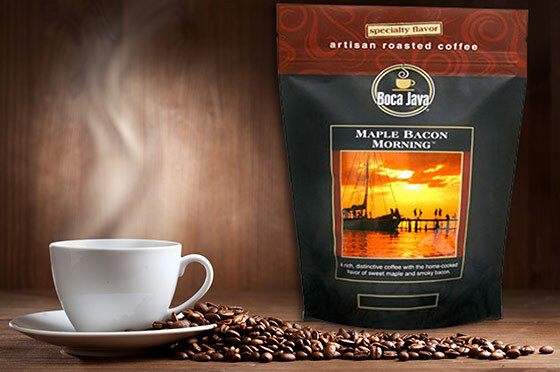 With Boca Java Maple Bacon Morning Coffee, you can get your bacon fix the easy way, without all the fat and calories. 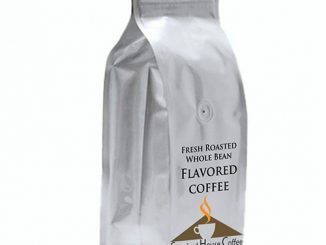 This premium gourmet coffee is roasted in small batches and only uses the best 100% Arabica coffee beans. 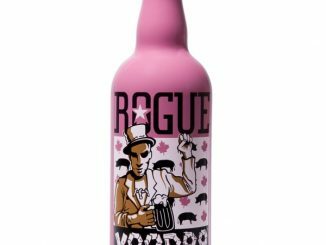 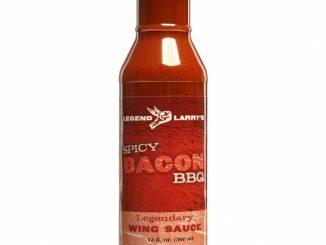 By combining the flavors of maple syrup and bacon with a full-bodied base, the result is a sweet, savory coffee that delights your senses. 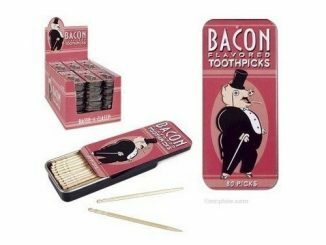 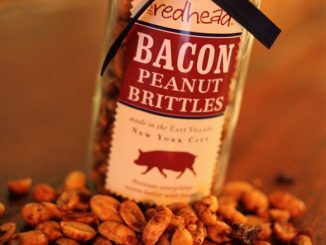 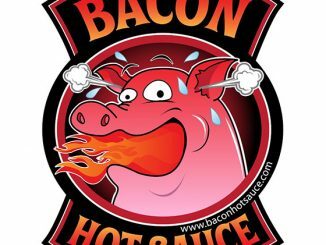 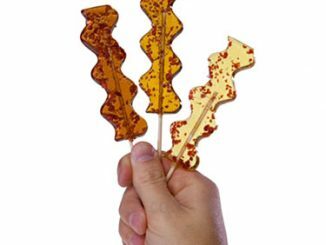 It is just another in a series of products that infused delicious bacon flavor. 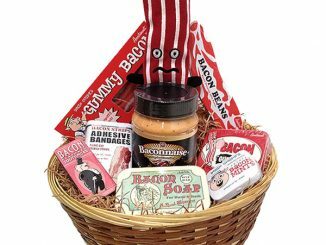 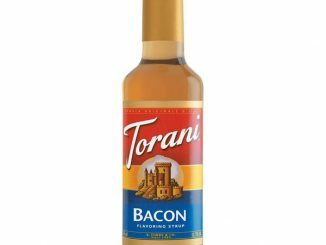 There’s also Bacon Pancake Mix, Bacon Jam, Bacon Hot Sauce, Bacon BBQ Sauce, and Torani Bacon Flavored Syrup. 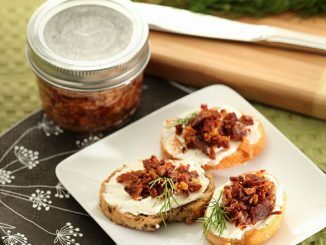 Boca Java Maple Bacon Morning Coffee is $15.98 for a 2-pack at Amazon.com. 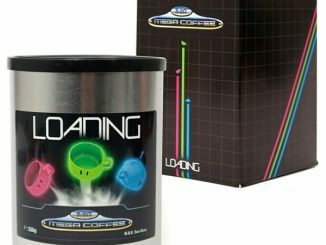 Also compare this other brand of Bacon Flavored Coffee posted about before on GeekAlerts.